“After serving as Illinois Attorney General for over 14 years, today I am announcing that I will not seek reelection. “I still have much work to do on many important issues, and I will continue to give my best to the people of Illinois and the Office of Attorney General every day through the end of my term in January 2019. “As I look ahead, I believe that the end of my fourth term as Attorney General will be the right time for me to seek a new challenge. I have dedicated my career to helping people. That will continue to be my focus, and I am looking forward to finding new ways to do that with the passion that I have brought to my work as Attorney General. “I have no doubt that having the opportunity to serve the people of Illinois as their Attorney General will forever be a highlight of my life. I thank the people of Illinois for placing their trust in me, and I want to thank all of those who have supported my work in elected office. Initiating the State investigation of former Governor Blagojevich. “Above all, I am proud of the countless ways that my office works every day to help people and protect their rights. The Illinois Attorney General is the State’s chief legal officer, protecting the interests of the State and the people of Illinois. The Attorney General runs one of the largest law firms in Illinois, employing approximately 750 people, including approximately 385 attorneys, and managing an annual budget of over $80 million. As the State’s lawyer, the Attorney General represents the State in all litigation in both the trial and appellate courts, handling a government defense caseload of nearly 31,000 cases, and provides legal opinions to government officials. The Attorney General’s Office protects consumers from unfair and deceptive practices, responding to over 200,000 consumer inquiries per year; provides assistance, including mediation, to healthcare consumers struggling to obtain coverage from their insurance companies; fights on behalf of consumers to ensure fair utility rates; and assists veterans and active duty service members to protect their rights. The Attorney General’s Office also regulates over 35,000 charities in Illinois. Through the work of the Public Interest Division, the Attorney General’s Office enforces the antitrust laws and the tobacco master settlement; protects the civil rights of the people of Illinois, as well as the rights of workers and individuals with disabilities; and represents the interests of the people of Illinois in all whistleblower cases seeking to recover public funds lost through fraud against the state. To protect the environment and public health, the Office enforces the environmental laws through civil and criminal cases and by advocating to strengthen laws and regulations at the State and federal level. The Office helps crime victims and their families to recover from the trauma of violent crimes by reviewing and handling over 3,000 crime victim compensation cases per year and distributes over $5 million in grant funding through the Violent Crime Victims Assistance Program to support the work of victim services providers in non-profit organizations and prosecutor’s offices. 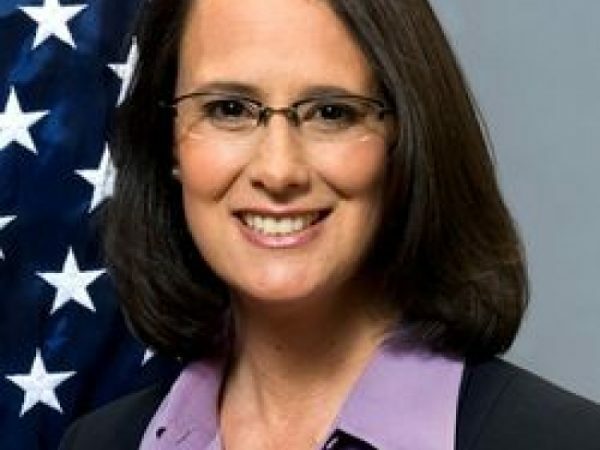 In its prosecutorial work, the Attorney General’s Office provides trial assistance to State’s Attorney’s Office’s; enforces the Sexually Violent Persons Act; investigates and prosecutes high tech crimes; prosecutes Medicaid Fraud, financial crimes and multi-county drug offenses; and runs the Illinois Internet Crimes Against Children Task Force. The Office also represents the people of Illinois in all appeals of criminal cases in the Illinois and U.S. Supreme Courts.